GOTTA STAMP WITH SUZANNE JOHNSON: STAMPIN' UP! KICKS OFF TUESDAY ANNOUNCEMENTS WITH A NEW KIT! STAMPIN' UP! KICKS OFF TUESDAY ANNOUNCEMENTS WITH A NEW KIT! Stampin' Up! has kept us on our toes trying to keep up with lots of exciting announcements about new products and specials and now, to make it a little easier to stay in the know, they will be sharing this news with demonstrators weekly on what I am calling TUESDAY NEWSDAY! Some promotions will take effect when they are announced, so if you don't want to wait until I post here just check my online store. 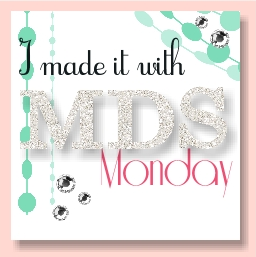 MDS users already look forward to Tuesdays for the latest and greatest downloads, now we all will be looking forward to Tuesdays! You won't want to miss my posts so be sure you SUBSCRIBE BY EMAIL (in the left hand column). 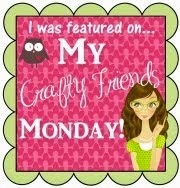 And please show me you are a fan by also joining my blog followers group! Today's news is a brand new kit that will be AVAILABLE ONLY WHILE SUPPLIES LAST! If you don't have time to make 3D ornaments "from scratch" with the Festive Flurry Framelits and stamp set, you will LOVE this new kit with printed and die cut cardstock, ribbon and rhinestones to make ten (10) ornaments! I know this kit will be even more popular than last year's ornament kit so don't delay ordering yours!